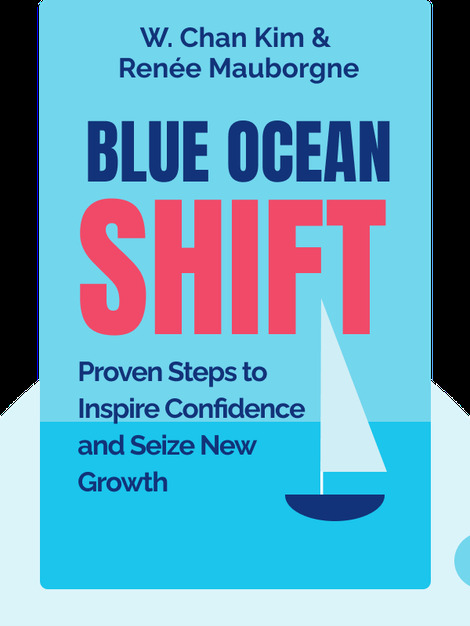 Blue Ocean Shift (2017) is a step-by-step guide to moving past competition in an overcrowded industry. These blinks, based on decades of the authors’ practical experience, explain why you should endeavor to make competition obsolete and how you can open up whole new worlds of opportunity. 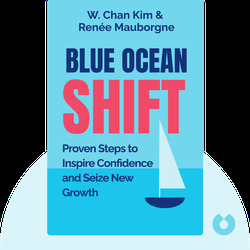 W. Chan Kim and Renée Mauborgne are professors of strategy at INSEAD and co-directors of the INSEAD Blue Ocean Strategy Institute. They co-wrote the 2004 international bestseller Blue Ocean Strategy. In addition to receiving numerous awards, they were also listed by Thinkers50 among the top three management gurus in the world.